From Harbin, China, to Vienna, Austria, to Winston-Salem, North Carolina, the third biennial meeting of the World Tort Law Society will be held Nov. 15-18, 2017, at Wake Forest Law in the Worrell Professional Center. Professor Michael Green, a nationally and internationally recognized torts teacher and scholar, is hosting and helping organize the event as a founding member of the World Tort Law Society. 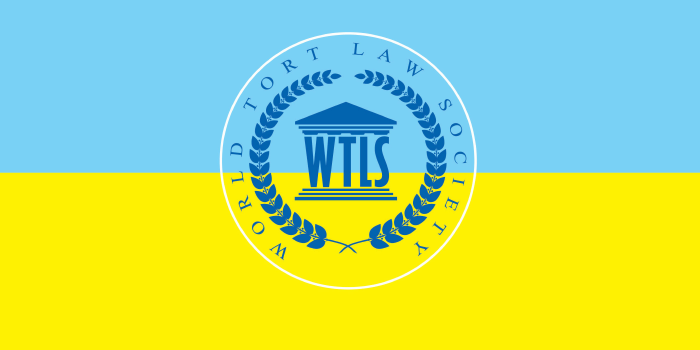 The World Tort Law Society is comprised of leading torts scholars from countries around the world and meets to discuss and prepare comparative reports on specific common areas of tort law. The first report was on products liability. The World Tort Law Society’s biennial meeting will be held in conjunction with the Wake Forest Law Review’s fall symposium on Friday, Nov. 17, 2017. The meeting, which will include attendees from Europe, China, South America, Israel, Canada and the United States, will address the way in which different legal systems address traffic accidents, including bases for tort liability, first- and third-party insurance, and government social welfare program. “We will have speakers from France and Canada, each of which treat traffic accidents much differently than the United States,” Professor Green explained. The Wake Forest Law Review will contribute to this meeting with its Fall 2017 symposium, “Traffic Accident Liability,” which will involve presentations by international and U.S. scholars and practitioners. According to the organizers, the symposium will explore the various approaches across the world to liability for traffic accidents. Ranging from no fault to strict liability, countries have taken drastically different approaches to the liability motorists face post-collision. Distinguished speakers from both the legal community and the auto world will discuss the laws in their respective countries and offer their thoughts on which approach works best and how to better improve motor vehicle accident liability laws. Find more information about the symposium, visit Wake Forest Law Review website. The next topic for the World Tort Law Society’s 2019 annual meeting in Taiwan will be, “Personality Rights and Freedom of Speech: Tort Liability in the Internet Age,” according to Professor Green.